In the summer of 2014, when we made our difficult choice of having Parker live at a staffed resource, I found myself having a very difficult time dealing with my emotions. I’d cry at the drop of a hat, yell when there was no reason to yell, and fight just to ignore how I was feeling. Thankfully I had some sick leave available and I was able to take a few weeks off work. But what I found was, that in the quiet moments, the moments that I would normally be so stressed out I couldn’t see straight, I had no idea what to do with myself. I found I couldn’t focus enough to even watch tv, my mind would wander and the feelings of guilt, and worry and sorrow would make it impossible to be in the moment. I didn’t make plans with friends because I didn’t feel like I deserved to go out and have a good time. I found myself incapable of relaxing, to not be “on” at every moment. My ears perked at every sound, being so used to listening to make sure Parker was safe. I didn’t know how to connect with my other children anymore. I now had what our family needed, time to focus on them. Time to spend time with them, to nurture their spirits, to be their mom again. And I didn’t know how to make it happen. I was shell shocked. I didn’t know how to function without the constant stress , and worry, and frustration that filled each day. So I decided to learn to knit and eventually learn to crochet. I needed to find something that I could focus on, so I wouldn’t sit and dwell on our decision and how life was going to look now. At the time I was first learning to knit I found this poem that really spoke to me. uncertain, with short shaky breaths. to breathe again in August? in the weeds and grasshoppers. There are days I still look back. So I worked hour after hour learning how to weave my yarn into something resembling a finished product. I loved learning enough to be able to create presents for the people around me, that the things originally rooted and created during such sadness could bring joy to others. And I found that with each stitch the feelings of hopelessness, despair, frustration and failure were slowly replaced with feelings of renewal, hope, determination and happiness. I’m slowly adapting to our new normal. 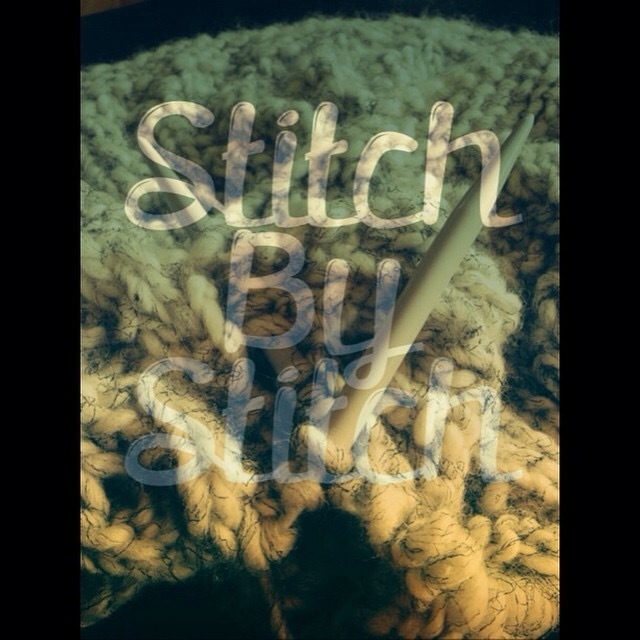 It’s not happening as fast as I’d like, I still have many moments of sadness, but stitch by stitch I am getting there. April 10th was National Siblings day. 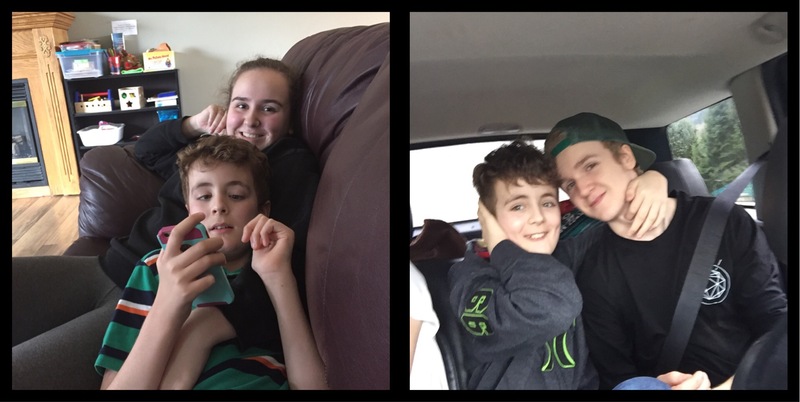 And as you can probably imagine,being the sibling to someone with autism isn’t easy at all. You often don’t get to go places you’d like to go because it isn’t a favourite place of your brothers or you get some of your belongings ripped up or broken when he has a melt down and is trashing anything in sight. You genuinely don’t know what each day will bring. You also get a set of parents that are so burnt out mentally and emotionally that at the end of the day there’s not a lot to give you and truthfully sometimes may take their frustrations out on you. I’m so proud of the patience they’ve shown on this journey ,with all the sacrifices they’ve had to make, while we figured out how to keep our family happy and whole. You can see by the way Parker looks at his brother and sister how much he loves them and how important they are to him. It calms my spirit to know he has them always there for him, not begrudgingly, but because they truly love him. So in our house every day is national siblings day. I celebrate my other two very special kids and the amazing people they are growing up to be. This is what I would think my son would say to me if he could speak. As a parent with a child with autism it’s easy to only focus on that one single bit of who your child is. It’s always in the fore front, in his inability to speak or his preference to watch the same 10 minutes of a show over and over. But it’s so important to step back and look at the whole canvas of who your child is. You can’t properly see the full picture if your nose is pressed up against it. You need to step back to see all the bits and pieces that make the picture whole. The cheeky sense of humour, the love of a good tight hug. The way his face lights up when he sees it’s you picking him up from school. The way he can hear a song just one time and “sing” it perfectly. And the way that no matter how much you feel you might have screwed up as a parent, he’s there with unconditional love. Today is autism awareness day. 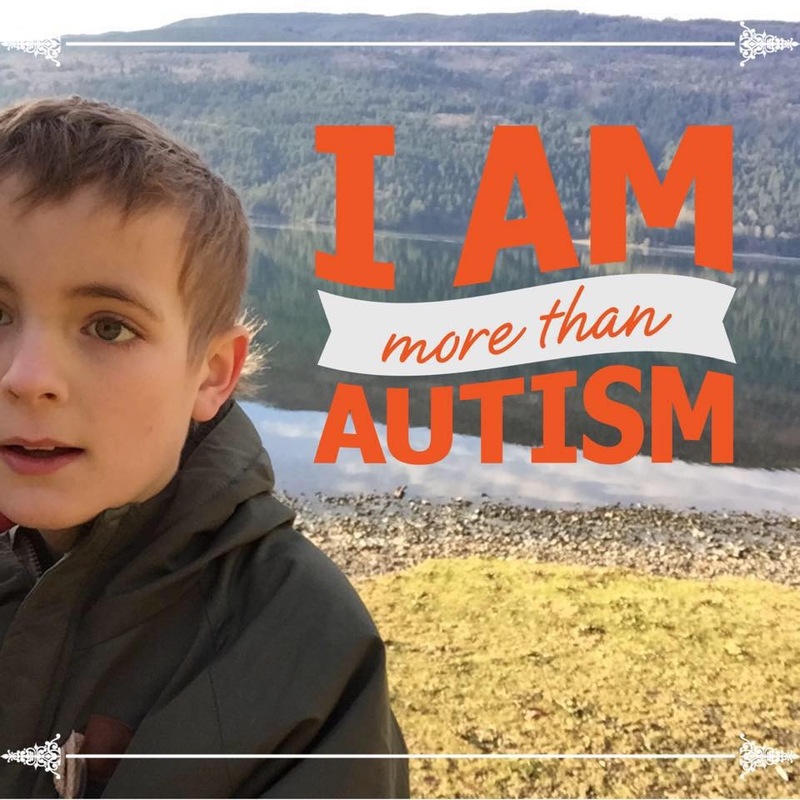 But I’d prefer that everyone be aware that my son is so much more than his autism. He works so hard every single day to fit into the mold that society thinks he should, constantly having to fight his desire to do things that are deemed “too autistic”. I can’t even imagine how hard that must be for him. He’s challenged every day with trying to communicate his needs to those that care for him. Imagine living in a world where you don’t speak the same language! So for today and every day I want everyone to be aware that my son is an amazing individual who is funny, caring, sarcastic and loving. He has hopes and dreams and desires just like every other person on the planet. He just also happens to have autism.